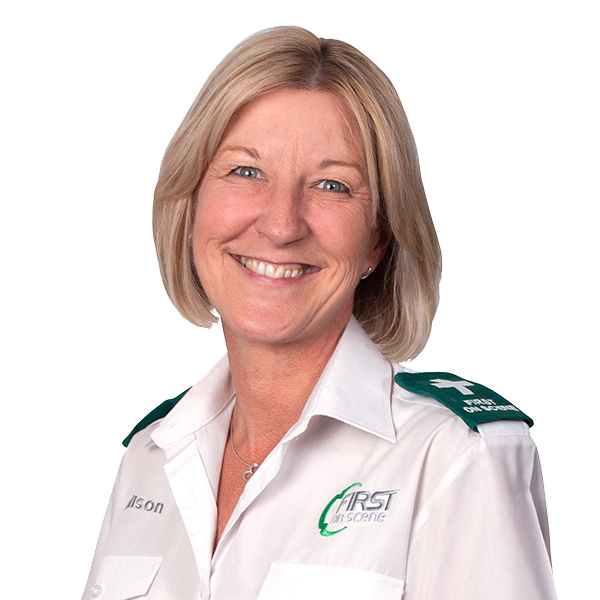 Our first aid and safety training team are experts who have years of experience dealing with real emergencies. Our team is at heart of what makes our training great. All of our courses are delivered by medical professionals who have years of experience dealing with real life emergencies. From frontline ambulance service paramedics, to ex-army medics and firefighters, our trainers share their own first aid experiences to make learning fun and memorable. 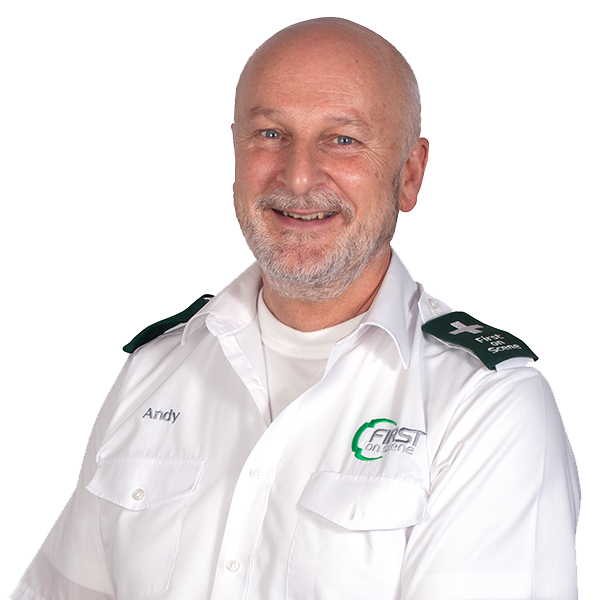 Andy is a Consultant in Accident and Emergency Medicine and Vice President of the Resuscitation Council (UK). 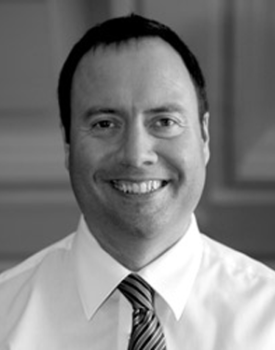 He is Vice Chair of the European Resuscitation Council Education Working Group, member of the International Liaison Committee on Resuscitation (ILCOR) Education Group, Associate Dean of Health Education England (Yorkshire and the Humber) and holds a Masters Degree in Medical Education. 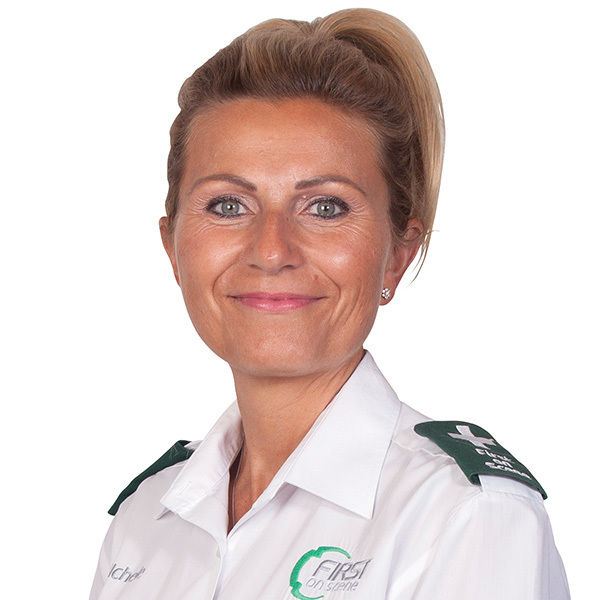 Alison is a Registered Paramedic with over 12 years’ experience in the Ambulance Service and has undertaken various roles including Clinical Team Leader and Solo Responder. She holds an AET teaching qualification and delivers a wide range of courses to NHS staff. Andy worked on the front line for Yorkshire Ambulance Service (YAS) for 5 years before joining the First on Scene team full time. 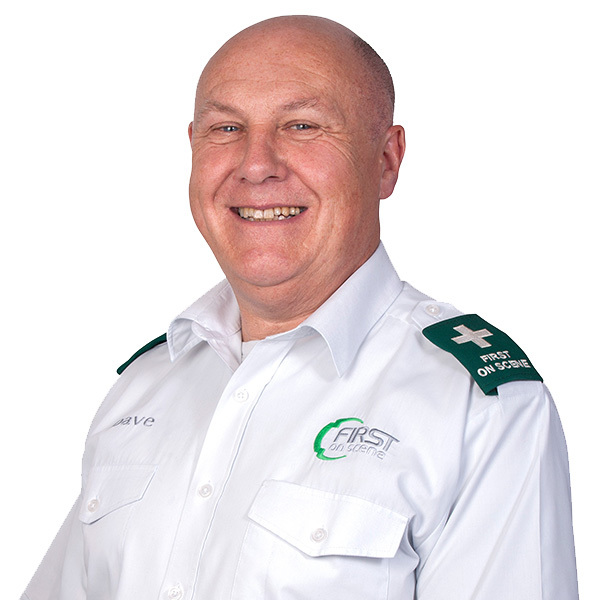 He has taught first aid on a range of courses for over 5 years and has completed qualifications in both teaching and assessing and pre-hospital care. He continues to develop his skills and has a passion for teaching. By passing on his knowledge he feels he is making a real difference. 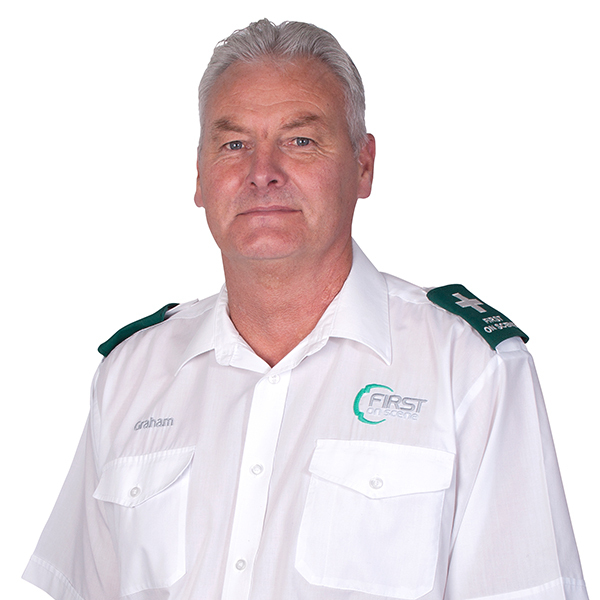 Dave worked as a Paramedic for 21 years and has taught first aid for nearly 30 years. He holds a regulated teaching and assessing qualification and is also a qualified driving instructor. Graham served in the Fire and Rescue Service for over 22 years and during this time has spent 8 years working as a Training Officer, delivering courses to operational staff. 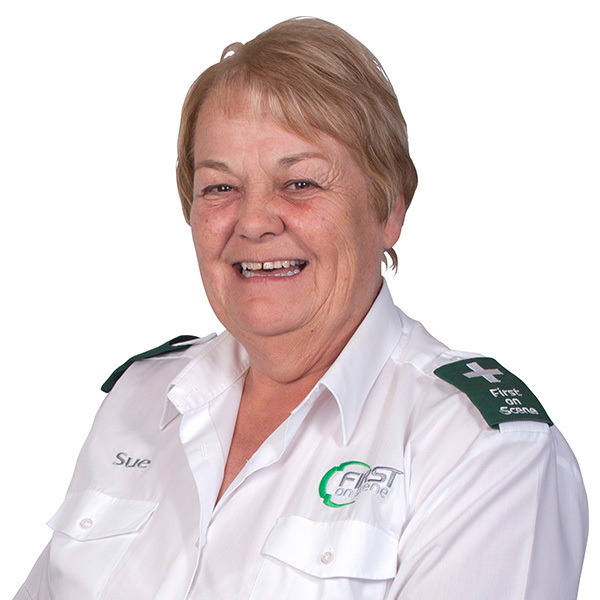 He holds a Certificate in Education (Cert Ed) and has taught pre-hospital care and first aid for over 15 years. 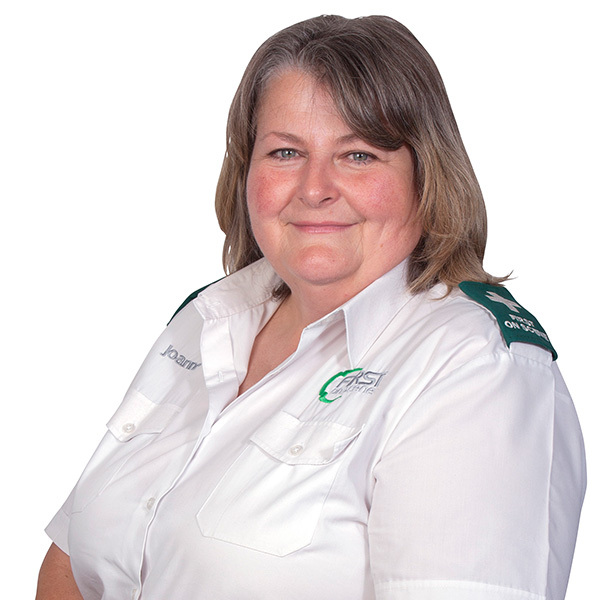 Jayne worked in the Ambulance Service for 20 years, serving 12 years as a Paramedic. 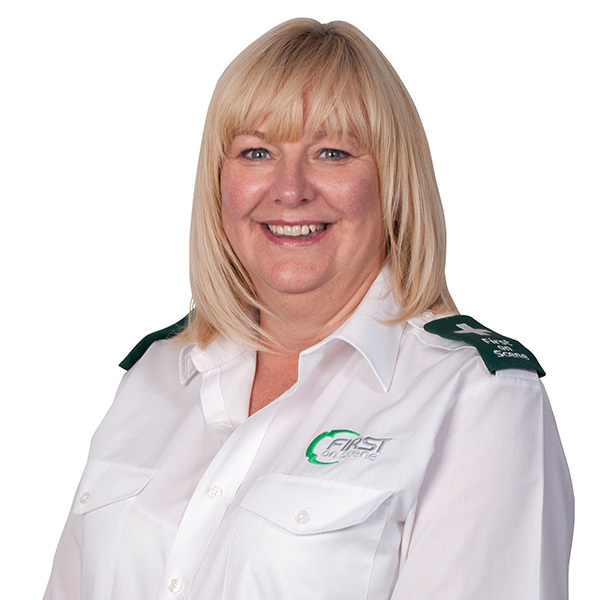 Jayne holds a City & Guilds Teaching Certificate and has over 10 years’ experience in delivering a wide range of courses, including instructor programmes and courses in the field of pre-hospital care. 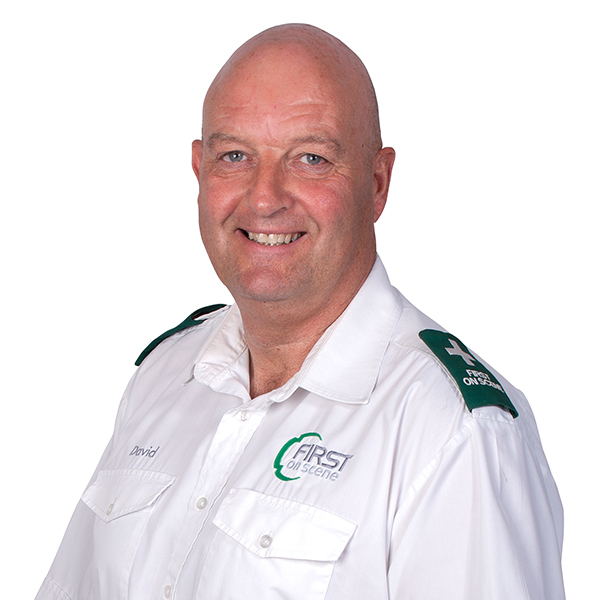 John worked for the Ambulance Service for over 30 years and was promoted to the role of Senior Paramedic Tutor. Since joining First on Scene in 2013, his teaching skills and clinical knowledge have made him a valuable member of our training team. 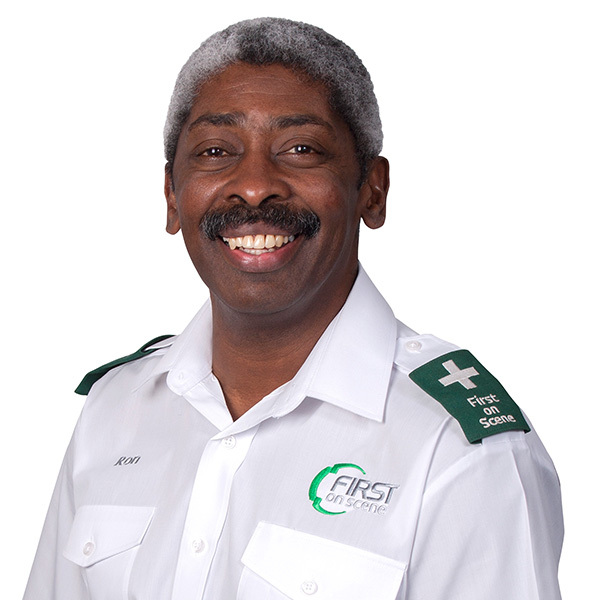 Ron served as a medic in the armed forces before joining East Midlands Ambulance Service. 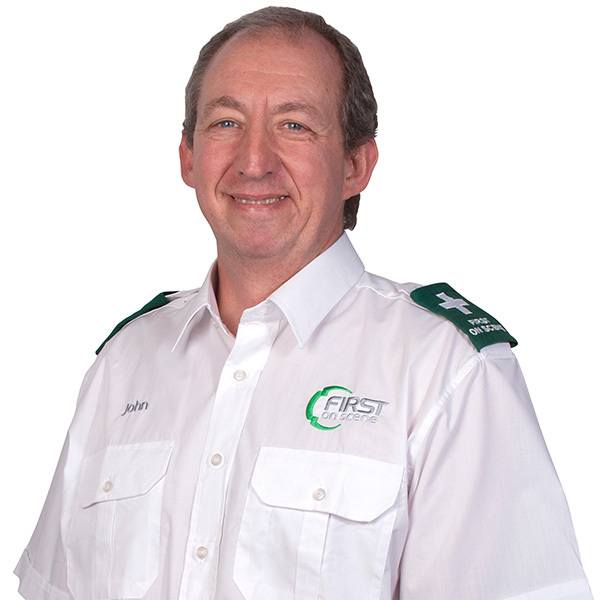 He has taught first aid for over 22 years and holds a City & Guilds Level 4 Certificate in Education and Training. Ron has delivered our First Response Emergency Care (FREC) and Teaching & Assessing First Aid (TAFA) instructor qualifications to Police Forces, Fire and Rescue Services and the Royal Air Force. 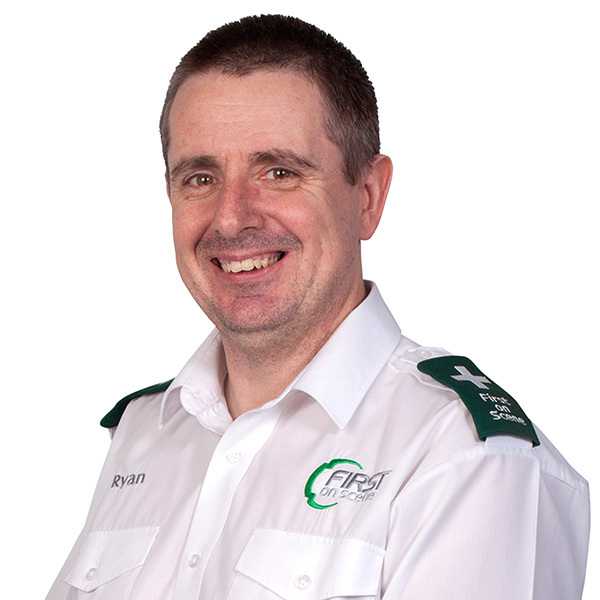 Ryan is a HCPC registered paramedic with over ten years’ experience in the Ambulance Service. During this time he gained valuable experience working on rapid response vehicles and mentoring student paramedics. 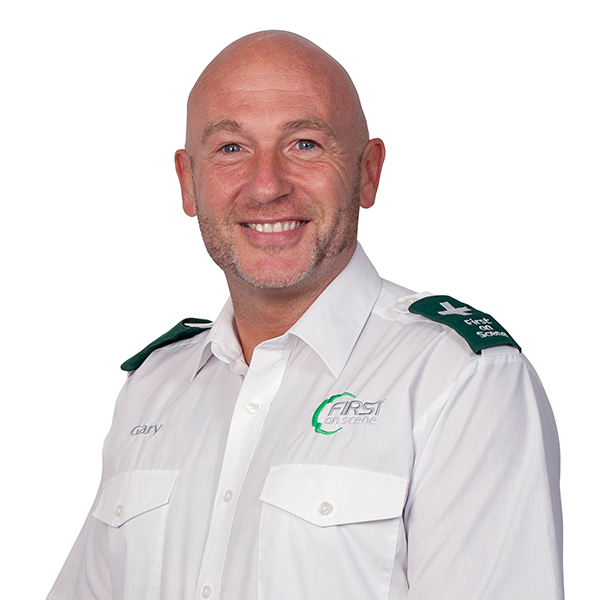 He holds a formal teaching qualification and delivers a wide range of First on Scene courses, including our First Response Emergency Care (FREC) qualifications.